Rakhi Sawant is an Indian dancer, model, and actress. She was born on 25 November 1978 in Mumbai, Maharashtra, India. Her real name is Neeru Bheda. She also hosted talk shows. Other than Hindi Rakhi also appeared in few Kannada, Marathi, Odia, Telugu and Tamil films. Sawant appeared in the music video “Pardesia” and gained huge popularity. She got engaged with Elesh Parujanwala after participating in the reality show named Rakhi Ka Swayamawar, but later they broke up. Rakhi Sawant also participated in the first season of the reality show Bigg Boss in 2006. She also launched her own political party, the Rashtriya Aam Party to contest the 2014 Lok Sabha Elections. However, after the election, she joined the Republican Party of India (A). Her father name is Anand Sawant and mother name is Jaya Bheda. She had a sister named Usha Sawant and Brother named Rakesh Sawant. Rakhi Sawant made her movies debut with Agnichakra in 1997. Rakhi did her first item number song “Bam Bhole Bam Bhole” for the film “Yeh Raaste Hain Pyaar Ke” in 2001. She is in news recently because of Beaten By Wrestler. Controversies • Singer Mika Singh forcefully kissed her at his 35th birthday party in 2006, and as a result, she filed a molestation case against him. • She has been alleged to have done many cosmetic surgeries. • She slapped her then-boyfriend Abhishek in public because he said he regretted being her boyfriend. 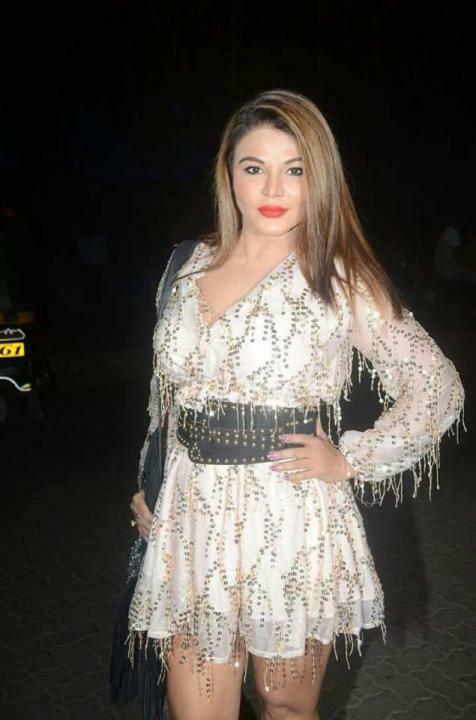 Rakhi Sawant made her movies debut with Agnichakra in 1997. Rakhi did her first item number song “Bam Bhole Bam Bhole” for the film “Yeh Raaste Hain Pyaar Ke” in 2001. She and her Ex-boyfriend Abhishek Avasthi were the runner-ups of Nach Baliye 3. In her debut film “Agnichakra”, she used the name Ruhi Sawant. 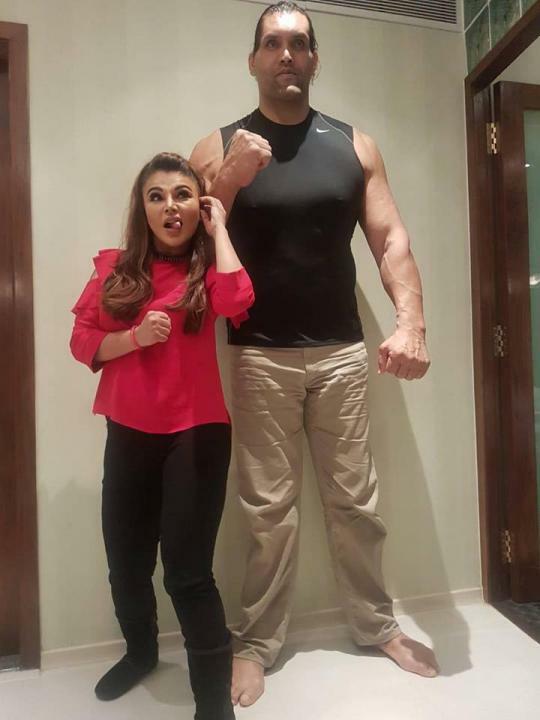 After participating in the reality show called “Rakhi Ka Swayamvar”, she got engaged to the winner “Elesh Parujanwala”, but later broke the engagement. She also tried her hand in singing with her debut album “Super Girl” in 2007. In December 2016, she had a horrific accident that made her go bald. During a show in Colombo, Sri Lanka, an excess of artificial fog on the stage tripped and hurt her head, due to with she had to shave her hair to undergo an operation. She was hospitalized recently after beaten by a wrestler.